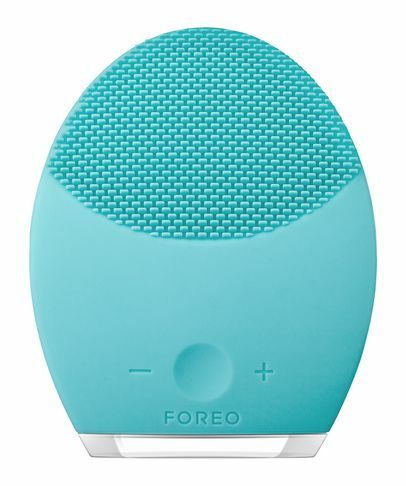 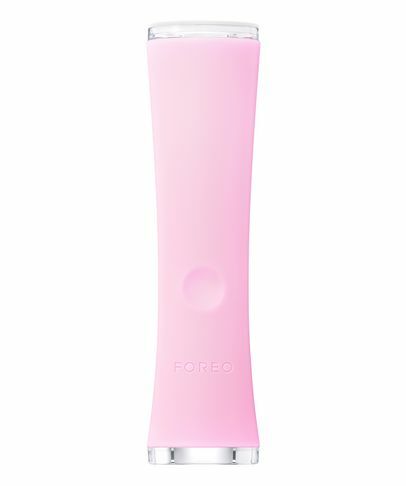 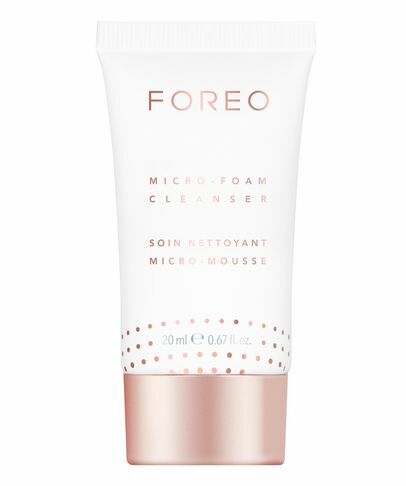 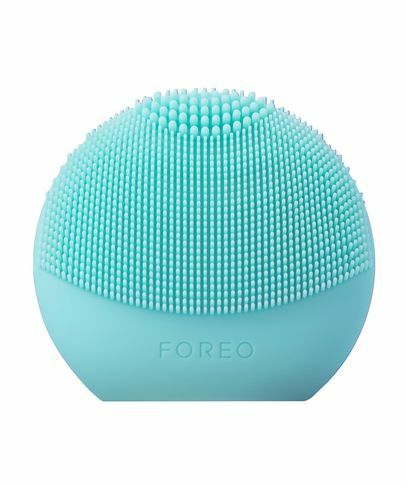 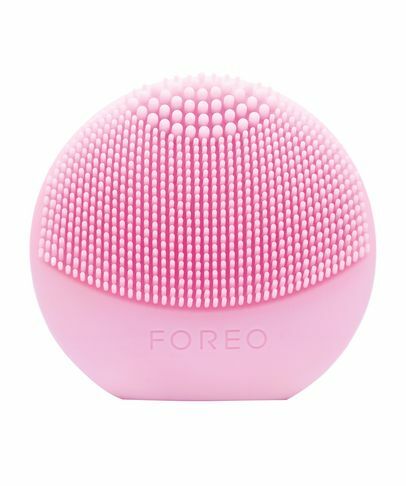 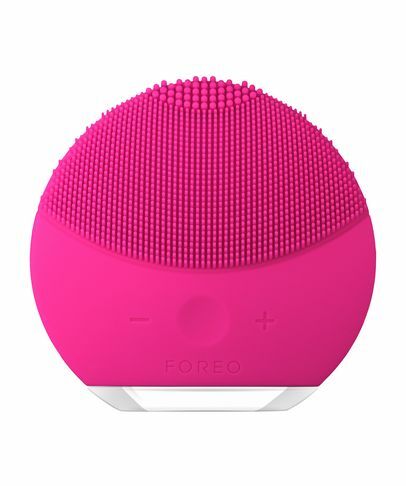 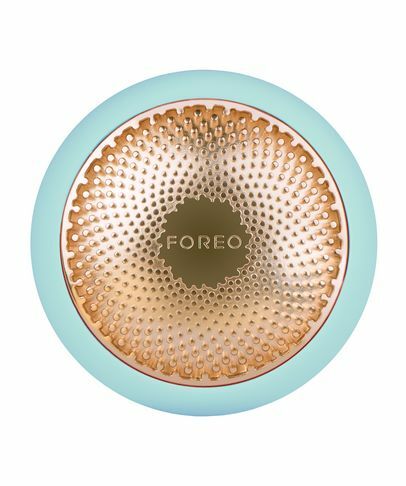 Scandinavian brand FOREO is generating shock-waves of amazement amongst discerning beauty editors and industry insiders. 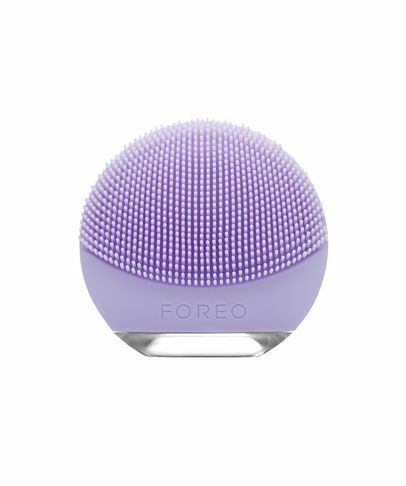 Multi-award winning, their hand-held LUNA devices not only maximise the efficacy of your cleanser, but also promote micro-circulation and relax facial muscles to delay development of wrinkles. 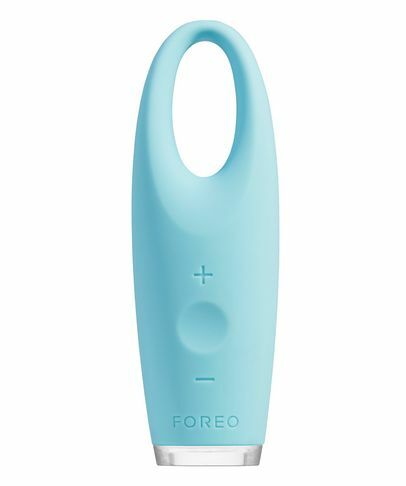 The IRIS is then the ultimate foil for under-eye bags, puffiness and tell-tale signs of tiredness, while ISSA and its trio of attachments are pioneering in the world of dental hygiene - harnessing the gentle (but effective) properties of silicone and sonic pulses to keep teeth and tongue clean without harming your gums.